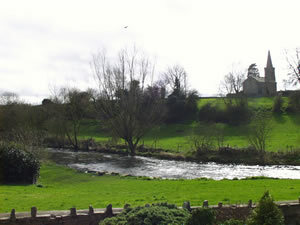 Rockhill is situated on the N20 that runs from Limerick to Cork while the village of Bruree is on the R518. Rockhill became the parish name because in the 1840s Fr James Ryan built a new church and parochial house in Rockhill. Rockhill-Bruree parish today: Click here to go to the Rockhill-Bruree parish website.